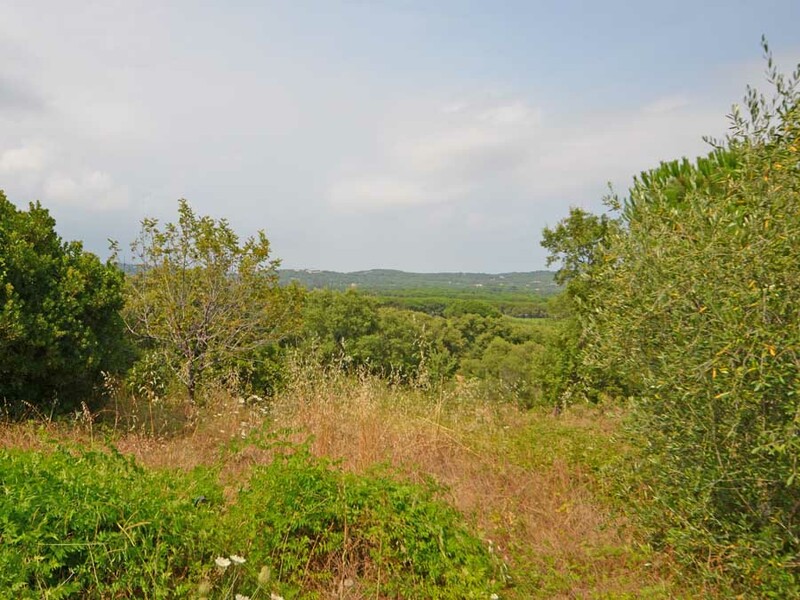 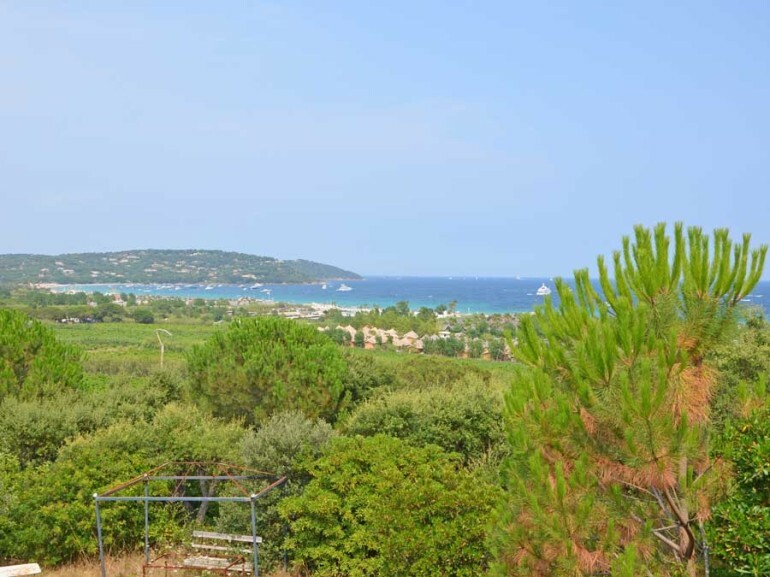 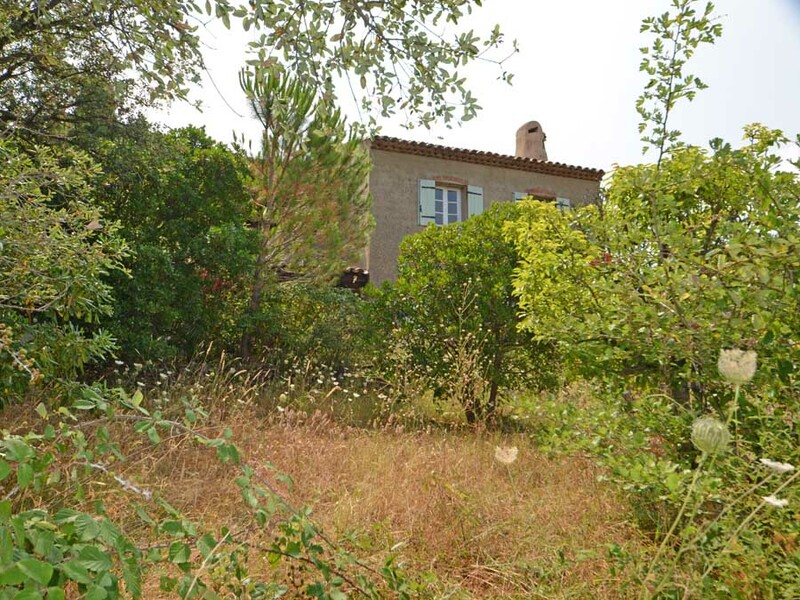 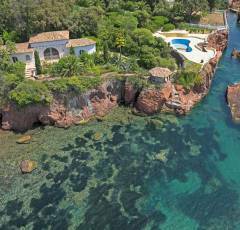 This renovation project is situated on a private domain in walking distance to the beach in Ramatuelle. 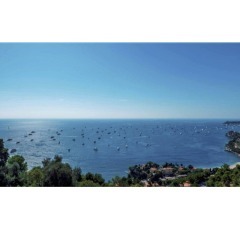 The property offers a wonderful panoramic sea view. 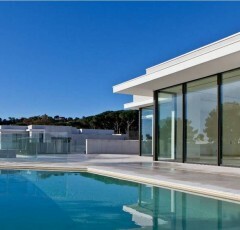 It is possible to enlarge the villa up to 520 m2 or to demolish and re-build.